LTD. 7" VINYL !!! 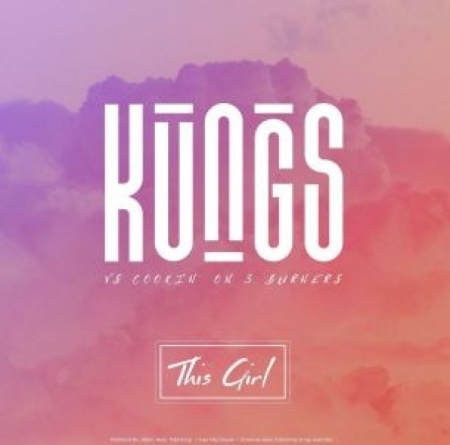 - Kungs Classic Rework Of Cookin' On 3 Burners "This Girl" Gets Reissued On A 45 For The First Time Backed By The Lp Only Track "I Feel So Bad" Featuring The Epheremals Launching A New Series Of Dancefloor Classics On Dinked Records. His Unavoidable, Global Hit Of A Track 'this Girl' - A Remake Of A Smooth, Underground Funk Track From Australian Trio Cookin 'on 3 Burners - Took The Soulful, High Vocals Of The Original And Injected A Deep House, Sunshine-filled Vibe That Rippled From Europe, To The Us And Beyond. Taking # 1 Braces Across An Eye-popping 45 Countries.